Train your concentration and memory skills with this easy to learn but very challenging strategy and memory game. 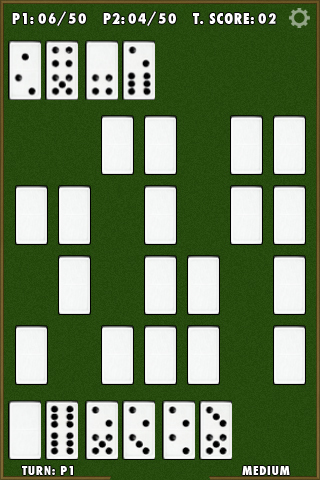 At the beginning the shuffled dominoes are arranged into a 4x7 grid. 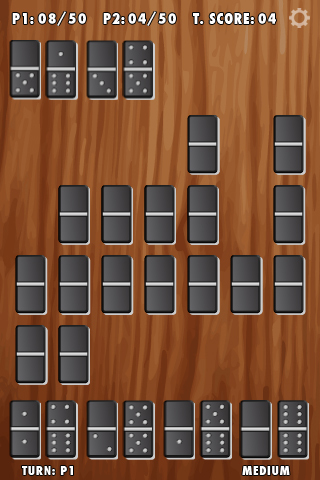 In this variation of domino players do not have hands, but play from the tiles on the table. 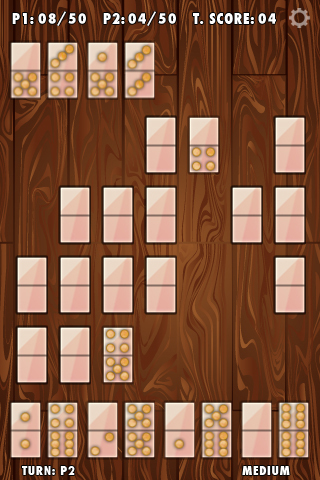 Each player in turn turns over 2 tiles. 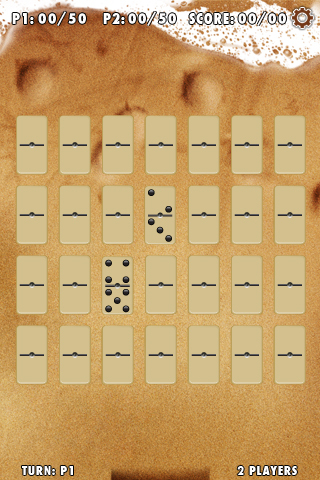 If the dots add up to 12, they will be removed from the grid and the player takes another turn. 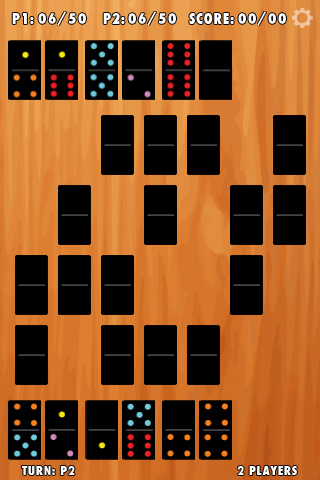 If the dominoes do not add up to 12, then turn them back over. Play passes to the next player. The first player to reach the maximum score is the overall winner.